Hi, guys, welcome back to my website. On this day, I wanna tell you the types of Wizard101 game review. As we know that this game may not be so popular but it is really a good game. 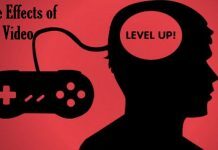 There are a lot of things that offered by this game and I’m sure that you may like this one after you read my article below. So, let’s check it out now, guys. 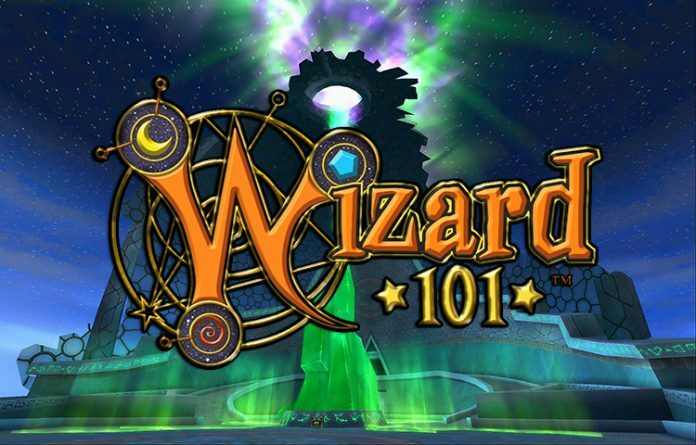 The Wizard101 is a Massively Online Multiplayer or usually known MMO game where magic and fantasy are the two main topics in this game. KingIsle Entertainment as the publisher was released it in 2008 for the Windows platform. It is free to play and can be played online with millions of players from around the world. 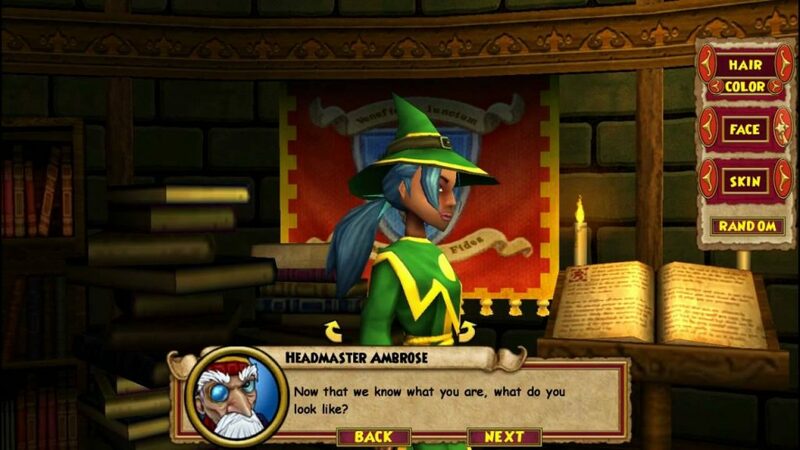 The Wizard101 game is an online game where players have to make their own wizard character by creating a character to their own liking. Players can customize the hair, face, skin color, clothing color, and gender. And we can also choose the name of our character. Then, we have to choose one from several magic schools available in this game such as the schools of fire, ice, myth, death, and much more. And it would feel like you are in one of the Harry Potter scenes. Then, we have to choose one from several Wizard101 magic schools available in this game such as the schools of fire, ice, myth, death, and much more. And it would feel like you are in one of the Harry Potter scenes. Here, we will go to find some quests to get some new skills as well as obtaining new spells, equipment, and Gold to buy more items. The various spells can be used to defeat all of the enemies that you meet along your journey. The combat will be carried out by a duel where the participants will go in turn. 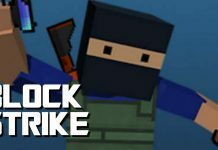 Is This Game Good Enough to be Played? If you are a fan of magic and the story of Harry Potter made by J.K. Rowling, you will like this game so much. Besides of the combat, we can also earn some Gold to buy some new clothing, accessories, treasure cards, and etc. It is by playing in the minigames. And like many MMO games out there, this game provides a free and regular update that will come up with new things. So, players won’t get bored easily because we will have more things to do in this game. If we talk about the graphic of this game, I can say that there is nothing special about it. The 3D graphics in this game is not too good actually. 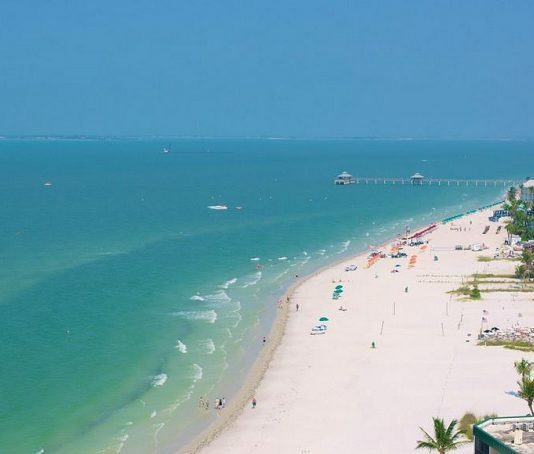 But, it still gets some credit from me. Although the graphic won’t make you surprised, the details are quite good. And overall, for me, the graphic is relative so it is not good but also not bad. Here, there is an in-game currency named Crown. This thing is used to allow the players to access to different areas, to buy in-game exclusive items, and to access the PvP tournaments. This currency needs to be bought by using the real money before we can use it. Of course, it would cost you lots of money. But, this Wizard101 Crowns Hack can give you the number of Crowns that you want. So, just use it if you really need the Crowns. 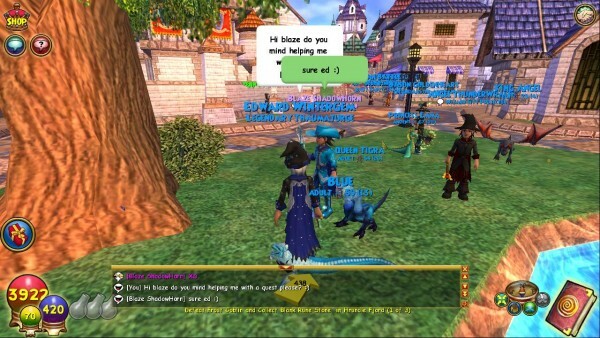 Thanks for coming and reading this Wizard101 game review. Hope you like it and enjoy this game.